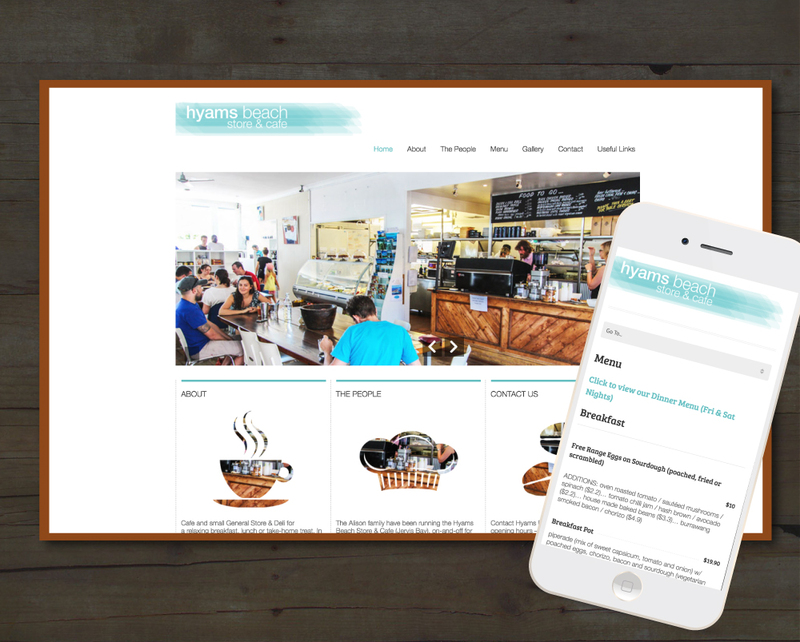 We are a boutique web & graphic design and social media marketing company in NSW. 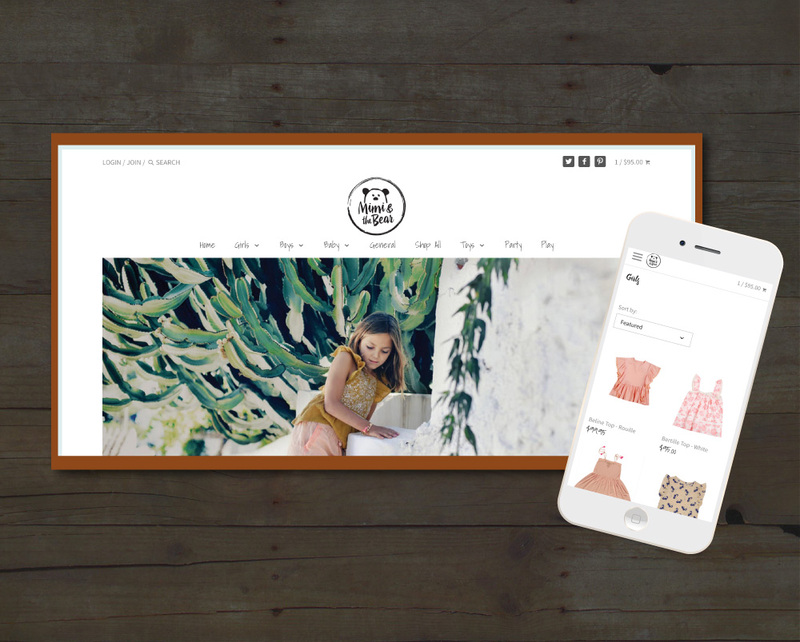 We are looking for an ongoing relationship with a Web Designer with experience in Wordpress as well as Shopify. We are looking for someone with great communication and organisational skills and an efficient workflow. I've sent across an e-mail to you with our portfolio of work done in the past. It is in a link, in case if you have trouble accessing the sheet, please let me know. To get started with a long-term working relationship, I would love to propose an 8 hours (1 day) worth of work at no obligation, no cost. This way you'll be able to evaluate our standards of work and quality. This will also enable you to evaluate the communication standards and being your preferred agency to work with. Hello Tiffany, I am wondering whether the position is still available. 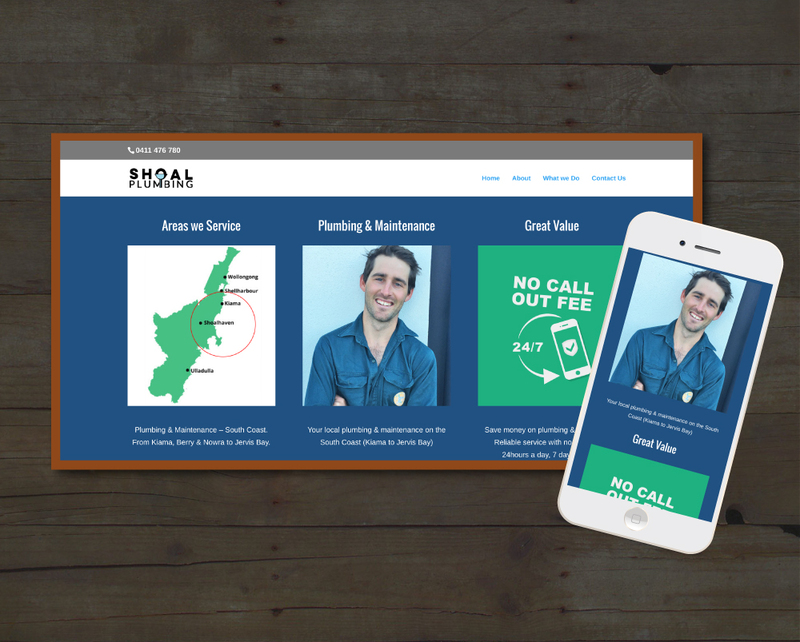 I'm a recent web developer graduate from Adelaide and would love to do work for you. Looking forward to your response.